Make your logo and marketing message stand out! Distribute these promotional materials at trade shows and events, or as part of a rewards program. They are attractive, affordable and recipients will find them useful. You'll be delivering a high-impact message that proudly reflects your brand and image. We have years of experience knowing which promotional materials work and which don't. If you have an upcoming event or campaign and would like to distribute custom imprinted products, contact us. We'll share what we know, offer suggestions and help you create a high-end promotional item that will get you noticed. Please call us today at 1-800-530-6279 ext. 107 for a free estimate of your promotional material needs. We will work with you to understand the nature of your request and provide an estimate within 1 business day. 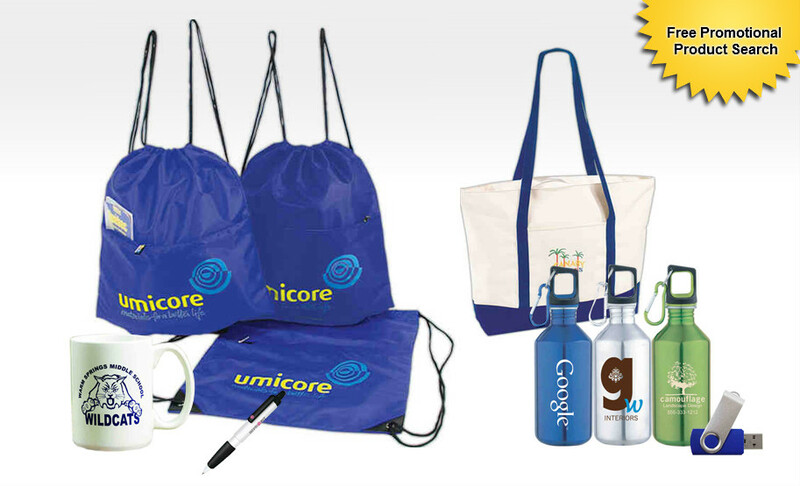 Inquire about unlisted promotional items and special discounts for large quantities. In a rush? Ask about our 24 hour service! Find out more about our graphic design and typesetting services. Request your FREE graphic design or typesetting quote now or contact us for more information. We'll be happy to answer any questions you may have.